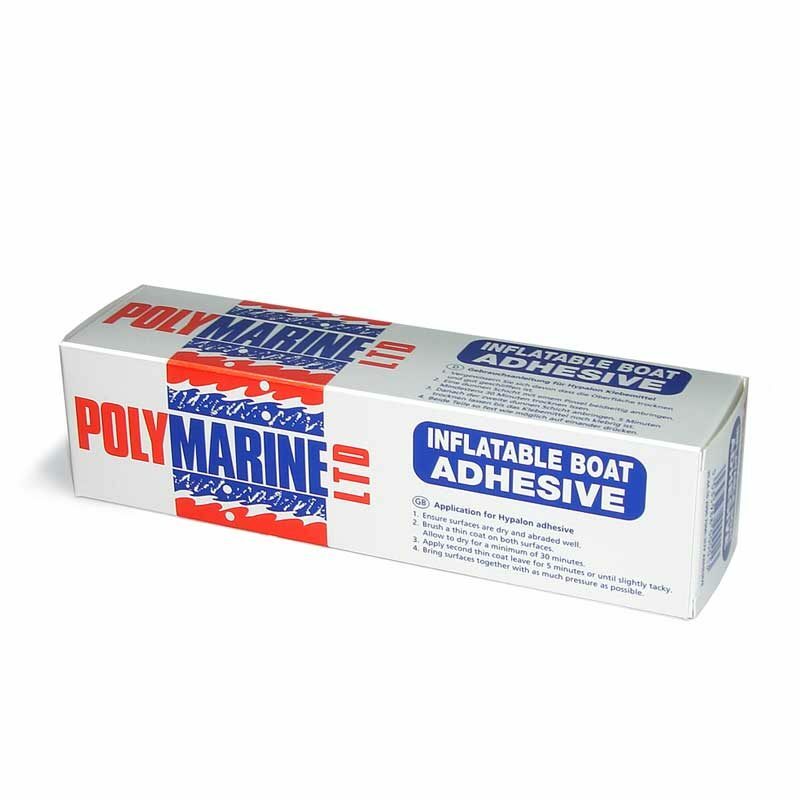 Inflatable Boat Adhesive. 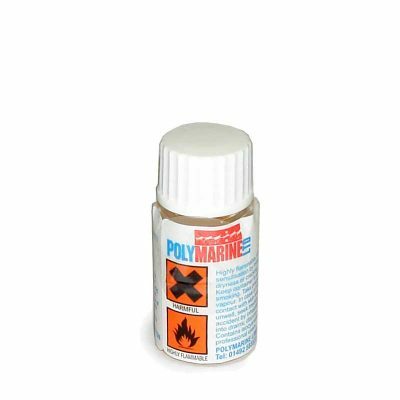 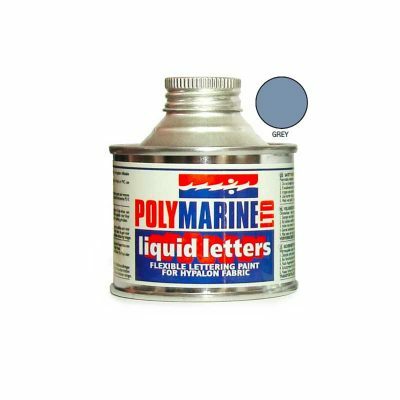 * Solvent based polychloroprene rubber glue giving high strength bonds, particularly suilable for emergency repair of inflatable boats, RIBs and Dinghies. 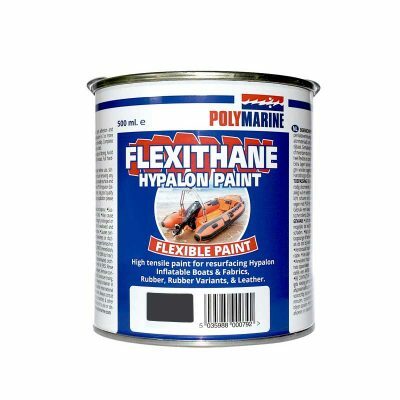 * Will bond natural rubber, polychloroprene, butyl, nitrile , hypalon and polyurethane rubber materials, leather.